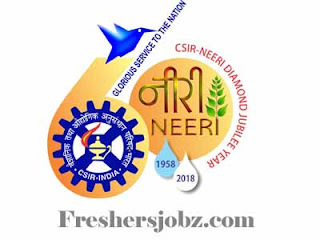 CSIR-NEERI Notification 2019.CSIR – National Environmental Engineering Research Institute (NEERI), New delhi has released a notification for the recruitment of Research Associate and Project Assistant vacancies.Check the eligiblity and notification prior to apply for the positions. Qualification: BCA/B.Sc, M.Sc. ME/M.Tech. in relavent subjects. How to apply: Through email. Last date for Online application: 22.04.2019.